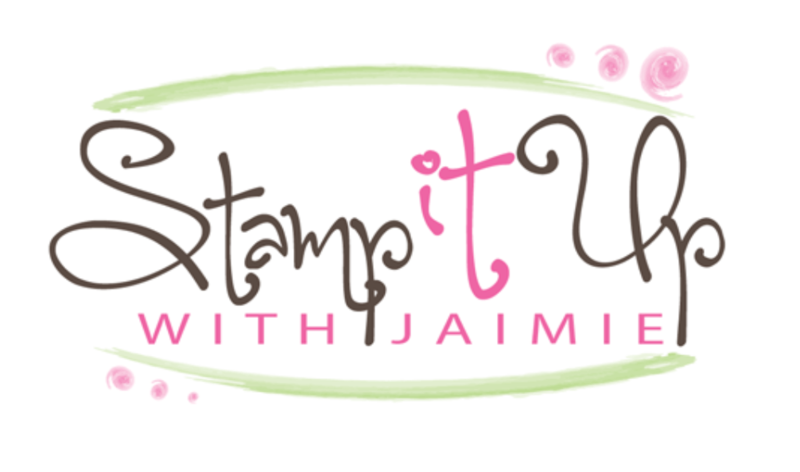 Today I’m joining in the Stampers Showcase Blog Hop and we’re all showcasing Stampin’ Up! products to create birthday themed projects! I used the By the Bay stamp set from the Sale-a-bration brochure to create a birthday card to share with you all. My card design was inspired by Freshly Made Sketches #380. And the nautical theme for my card was inspired by The Card Concept 111. I feel like my card is a clean and layered design. I started by inking the brush stroke image from the Timeless Textures stamp set in Balmy Blue ink, stamping it on scrap paper and then stamping it across a Balmy Blue card base. Then I stamped the image from By the Bay stamp set (Sale-a-bration item) in StazOn Jet Black in on a panel of watercolor paper and I used Daffodil Delight, Blamy Blue, Gray Granite, Crumb Cake, Soft Suede, Calypso Coral, Pear Pizzazz and So Saffron inks and an Aqua Painter to watercolor the image. I let the watercolored image dry completely and then adhered it with Multipurpose Liquid Glue to the card front. I cut the center from a panel from the Wood Textures DSP Stack with a Layering Squares Framelits Die and then I adhered 1/8″ strips of Wood Textures DSP to the back of the panel with SNAIL. I adhered the frame over the watercolored image with Foam Adhesive Strips. I stamped the sentiment from the Itty Bitty Birthdays stamp set in Early Espresso ink under the frame to finish the card front. I stamped the sentiment from the Itty Bitty Birthdays stamp set in Early Espresso ink and the birds from the By the Bay stamp set in Balmy Blue ink on a Whisper White card stock panel to finish the inside of the card. 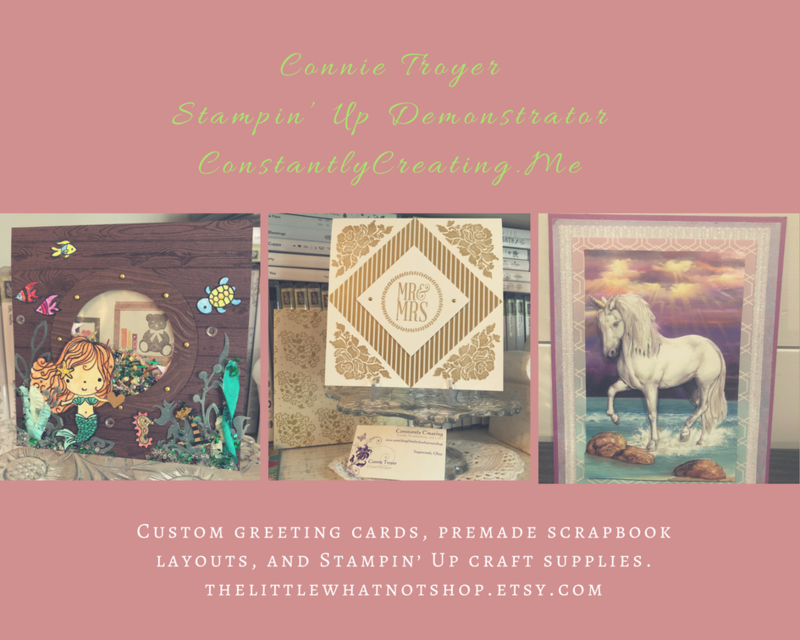 You can see a complete list of supplies, including card stock cuts, used to create this project at the very bottom of this blog post. Thanks so much for stopping by to see my project! Click on the image below to hop on to the next project made by Janice LaRoche. This entry was posted in Birthday, Masculine and tagged birthday card, By the Bay, CAS card, Itty Bitty Birthdays, masculine birthday card, Timeless Textures. Bookmark the permalink. Amy, I really liked the faux window you used on this card for the sketch challenge. So creative! What a clever and beautiful idea. How nice it would be to have that view out my window up in Maine 🙂 Your water coloring is perfect. Genius……and beautiful! Love how you made the frame! Beautiful card for any occasion and a very clever design! I probably would never have thought to do that. Thanks for the inspiration. Love, love, love this Amy. I swear you must read my mind. I will be trying to work something out in my mind and then you pop up with the answer in a post. Thank you, thank you! what a great idea to make a view from the window with that scene and it’s perfect for the challenge, Lovely card. This is beautiful! Such a brilliant idea! Brilliant window technique Miss Amy! I just love your card! Well done. 🙂 Thank you so much for joining us in the hop! The peek through window was genius! A really clever interpretation of that sketch! Love your card. Your window frame is awesome and the scene through it is so soft & lovely! Thanks for sharing with us at Freshly Made Sketches this week! What a beautiful card Amy! I just love that scene and the wooden window! So pretty! Thanks for joining us this week at Freshly Made Sketches! Beautiful card Amy. I love this idea, so clever! Very creative and such a beautiful scene! Thanks so much for joining us at The Card Concept.